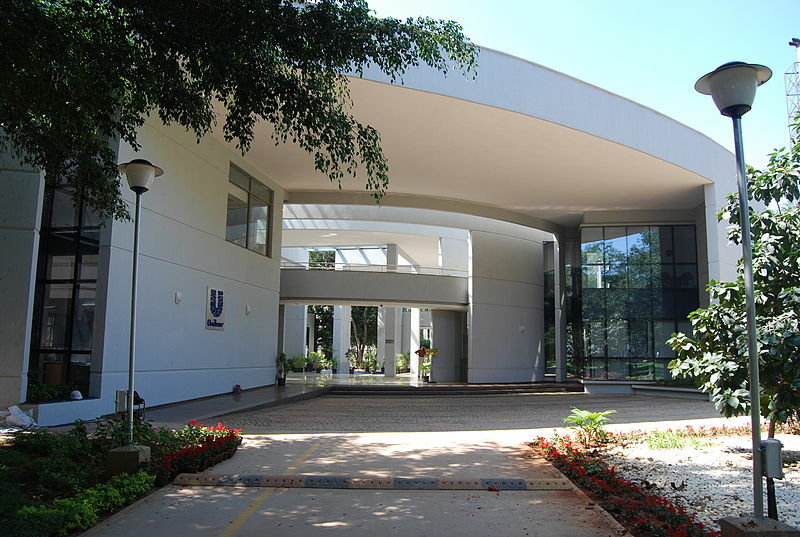 Unilever R&D Centre in Bangalore, India. Credit: DSwati. Unilever has signed an agreement to acquire GlaxoSmithKline’s Health Food Drinks (GSK HFD) portfolio in India in a deal valued at approximately $3.8bn. The transaction comprises an all-equity merger of Hindustan Unilever (HUL) with the GSK Consumer Healthcare India (GSK CH India), the acquisition of an 82% stake in GSK Bangladesh for a price consideration of BDT16bn (€169m), and the purchase of GSK brands such as Horlicks and Boost. The deal will also see Unilever acquiring other commercial operations and assets outside India for a cash consideration of €470m. Last month, Reuters reported that Unilever and Nestle were the leading bidders to acquire GSK’s Indian nutrition business Horlicks. With this deal, Unilever intends to further increase its presence in the health food category and in high-growth emerging markets. Unilever’s food and refreshment president NitinParanjpe said: “We are delighted to be acquiring the GSK health food drinks portfolio. The iconic Horlicks brand has a deep heritage, credibility and resonance around the world. “The acquisition is transformative for our foods and refreshment business, allowing us to enter the health food drinks category and further strengthening our position in health and wellness. The deal is subject to customary regulatory and shareholder approval, and is expected to complete in 12 months. This year, the GSK HFD portfolio is said to have delivered a total turnover of €550m.